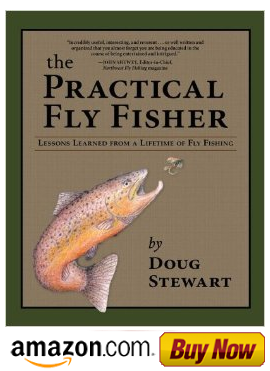 Fly Fishing with Doug Stewart: When fly fishing, cover the short water first. 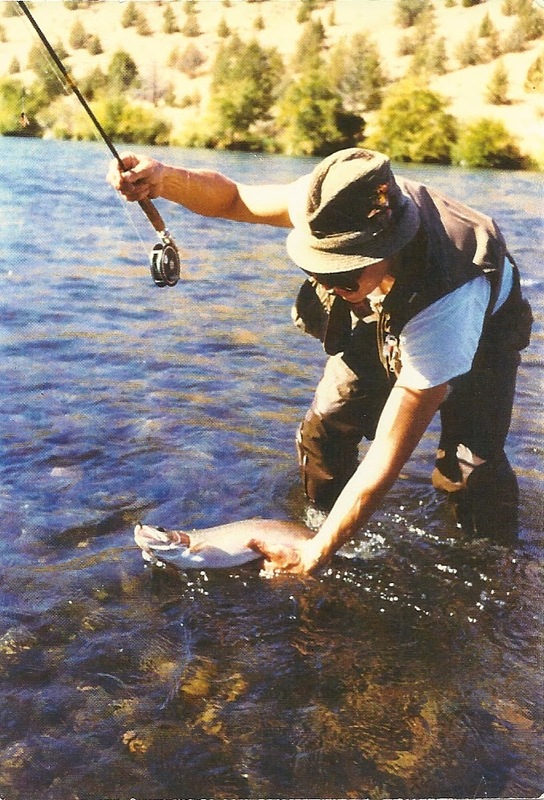 Back in the early 80’s Steelhead fishing was nothing short of fabulous. If you knew the techniques and covered the water thoroughly it was not uncommon to hook and release seven or eight fish in one day. On one trip my three friends and I were camping out for several days. It was billed as a Cast and Blast trip where we hunted chukars in the morning and fished for Steelhead in the evening. On the second day, I decided to forgo hunting and concentrate on hooking a few Steelhead. I wasn’t disappointed. I hooked and released five fish and kept a hatchery fish for dinner. When they returned from the day’s hunt, two of the guys said they had never hooked a Steelhead before and wanted me to give them a few lessons. I walked close the shoreline and flipped out eight to ten feet of line just to prepare for my first cast and “Wham!” A good sized Steelhead grabbed the fly and started jumping. I was almost as surprised as they were, but rather than call it a stroke of luck, I referred to an old fly fishing adage, "Guys, before you step into the water, be sure you cover the short water first." The following week, I sold two complete Steelhead outfits to them. Sometimes good luck comes in unexpected ways.